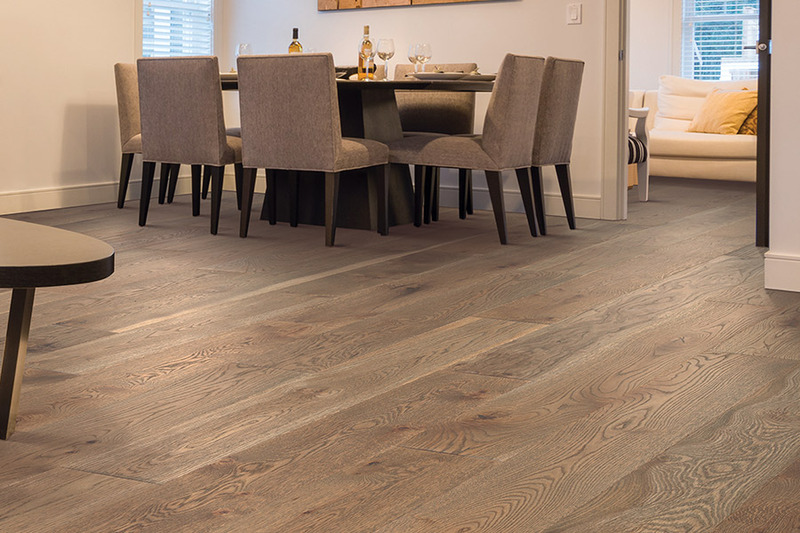 Flooring is always one of the biggest considerations that every homeowner has to make for their home, and time and time again we see our clients wanting timeless hardwood flooring for their living rooms, dining rooms, hallways, and elsewhere. 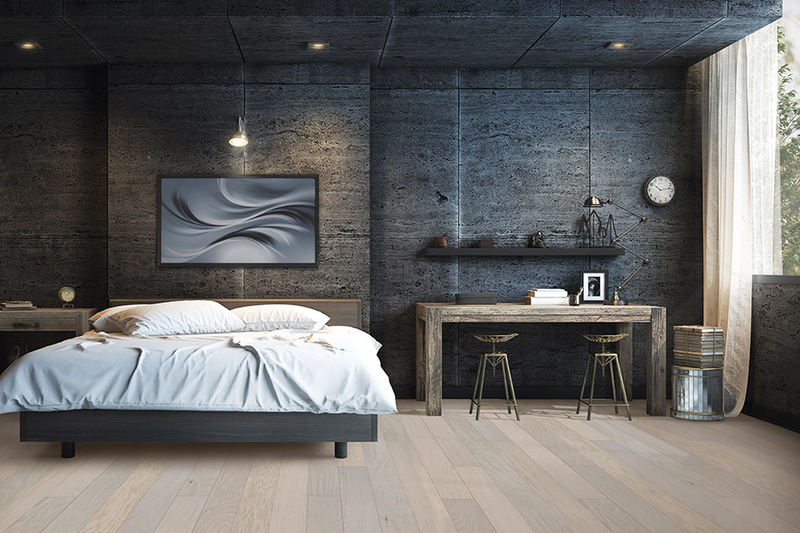 There are popular options, including maple and oak, but below we dive into some lesser known types of wood that also make great flooring options. Lyptus - Has an exotic look, is durable, warms rooms, and offers great value. Works well in small or large spaces, and everything in between. Bamboo - Not technically a hardwood, but most people regard it to be. Is actually a form of grass, and comes in a wide array of fantastic colors. 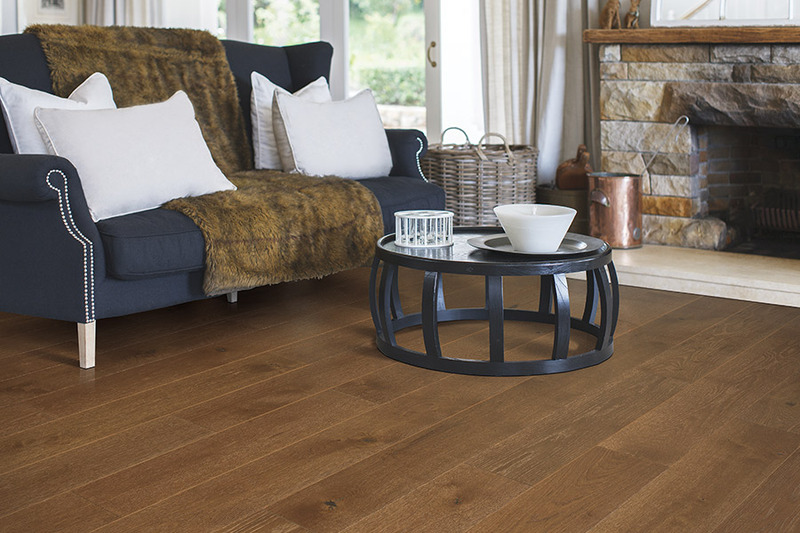 Brazilian Cherry - Is quite elegant and offers a distinct look with a reddish brown tone. Is excellent for areas with lots of foot traffic, and is also very durable. 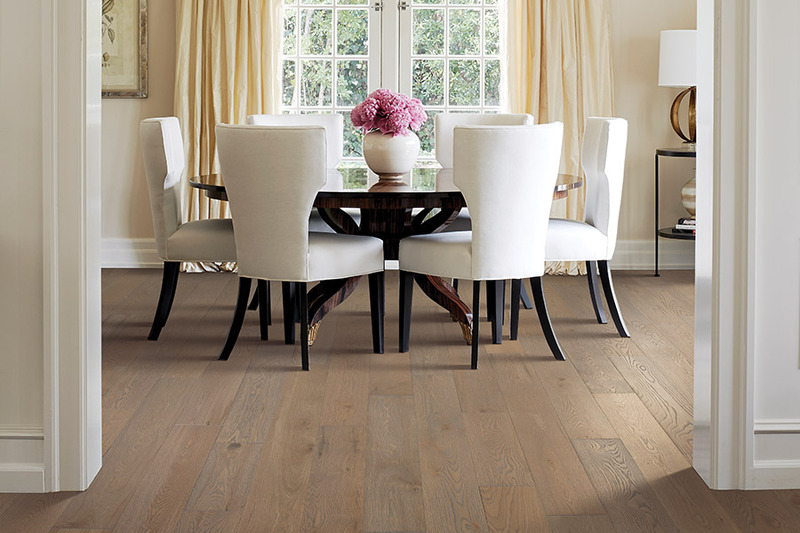 Ash - Less expensive than other hardwoods, and there are surprisingly about 45-65 different types of ash trees. 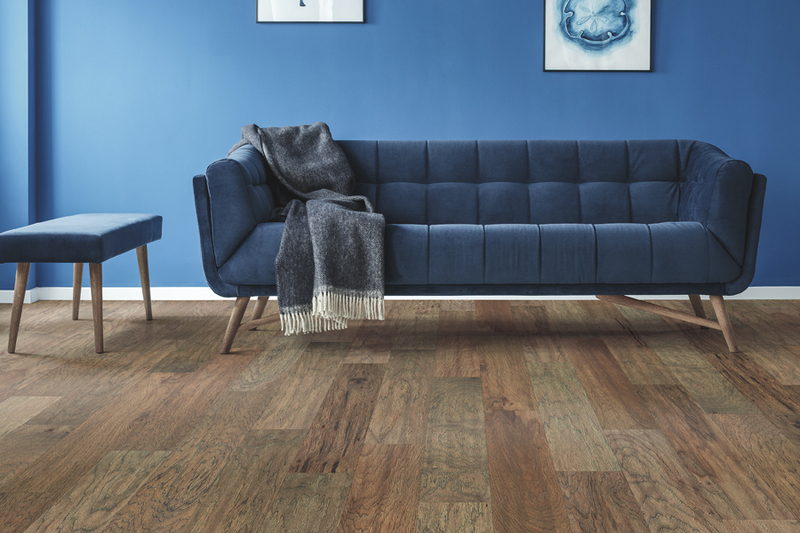 So if you go with this wood for your flooring needs, make sure to do lots of research for the specific type that will work best within your home. Mahogany - Is a classic beauty of an option, and like a fine wine, it often improves with age. More on the pricey end of the spectrum, but still offers superb value overall. 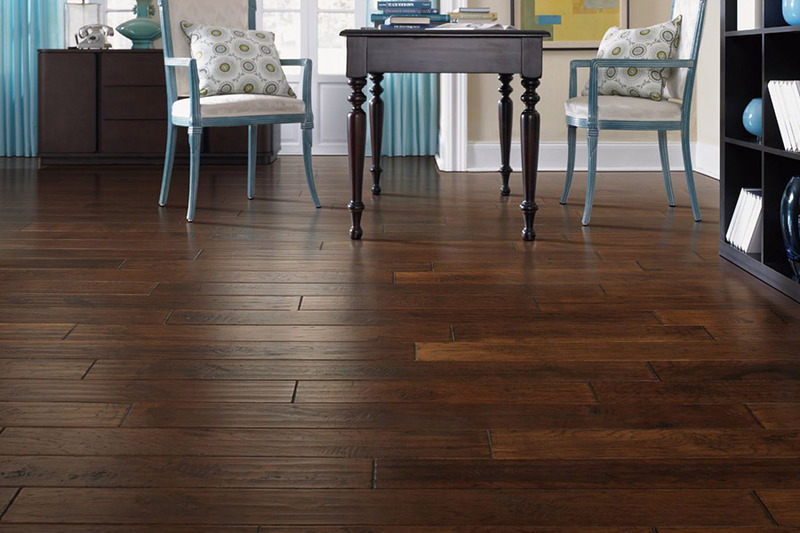 Carpet World Amarillo is dedicated to providing homeowners with high quality hardwood solutions for their specific flooring needs. We first listen closely to our client's ideas, make ideal product suggestions to help narrow down the options, and then install the selected hardwood with the highest level of professionalism. Our showroom is proudly based in Amarillo, Texas, and we happily serve clients in various areas including Amarillo, Canyon, Pampa, Dumas, and Lubbock. We invite you to visit our beautiful showroom in person at 4710 Bell Street, Amarillo, TX, 79109, or we can come directly to your home to provide a free consultation, and learn about your project goals first-hand, so we will help to guide you through the entire process from start to finish.